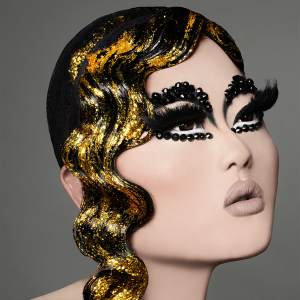 Join us in welcoming Kim Chi to our new Ambassador Program for Anime Expo 2018! New for 2018, the Ambassador Program invites well-known individuals from various backgrounds who express a deep appreciation and passion for Japanese animation or pop culture while positively impacting the anime, manga, and gaming communities. Kim Chi will be hosting a workshop at AX, holding autograph sessions, and will also performing in the Masquerade (tickets on sale this weekend) and Fashion Show. She will also make appearances at her booth in the Entertainment Hall.